What is the Security Pin and how it works? Security Pin is an extra layer of security to make sure that even if someone accesses your account without your permission, they will not be able to take control of your domain names. After activating the Security Pin, a pin will be required in order to change the nameservers, the contact information and the authorization code of your domain name. 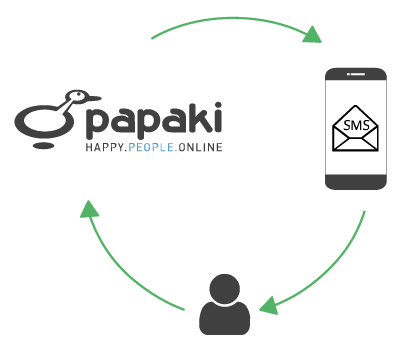 Ιt is sent via SMS to the mobile phone number you have saved in your account at Papaki. Every time the Security Pin is entered, the user gains access to all protected domain names, until logging out. 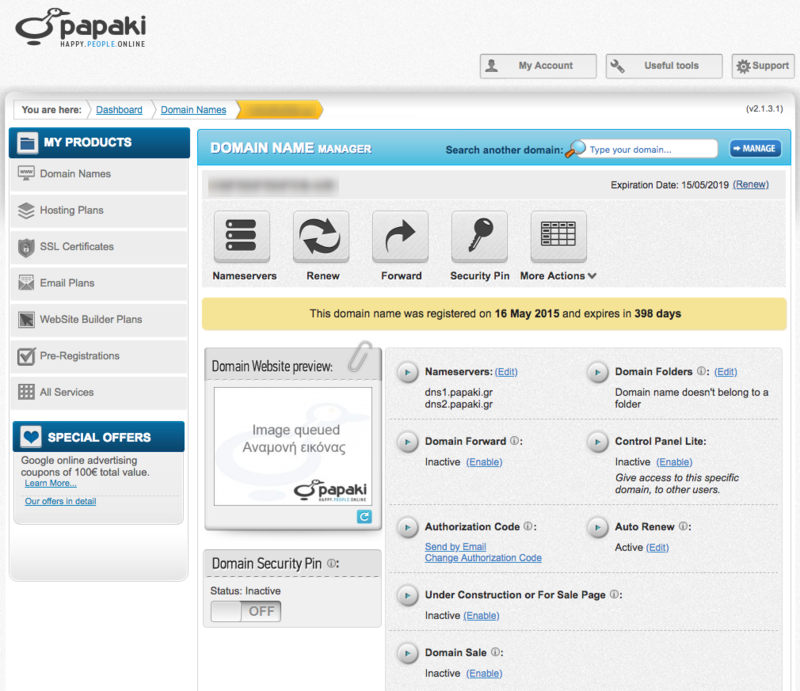 Activate the Security Pin with just 0.50€/month per domain name and ensure full control of your domain name management! How do I activate the Security Pin? Log in your Control Panel and go to your domain’s administration panel. Choose a payment method and complete the order*. *in case you haven’t saved a mobile phone number in your account, you will be transferred to "Profile Manager", where you will be able to add you number. I want full control of my domain names!